Forget ghosts – these are the real monsters homeowners must face. Minor issues in homes can get scary fast when ignored but a little knowledge can go a long way toward solving those little mysteries. 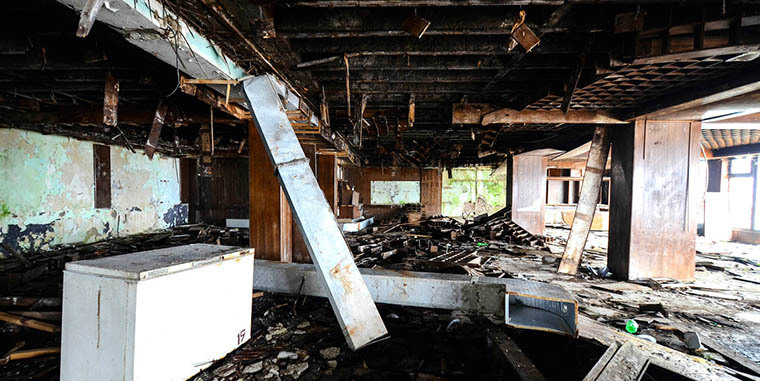 We’ve identified 8 common household horrors and the best way to fight back. Let’s get started. Want to hear something that will give you chills? 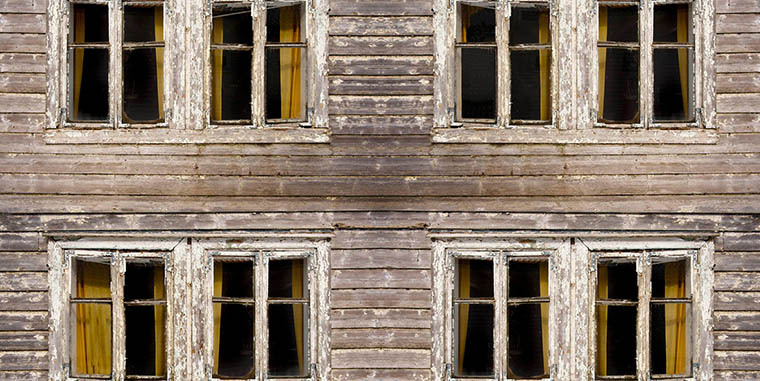 Mold is living in your house right now! A University of Arizona study found that 100 percent of homes have mold – although not all of it is dangerous. Mold spores hide in basements, under wallpaper, even inside washing machines and behind walls. Breathing in the mold spores can cause respiratory issues and potentially lead to serious lung problems. 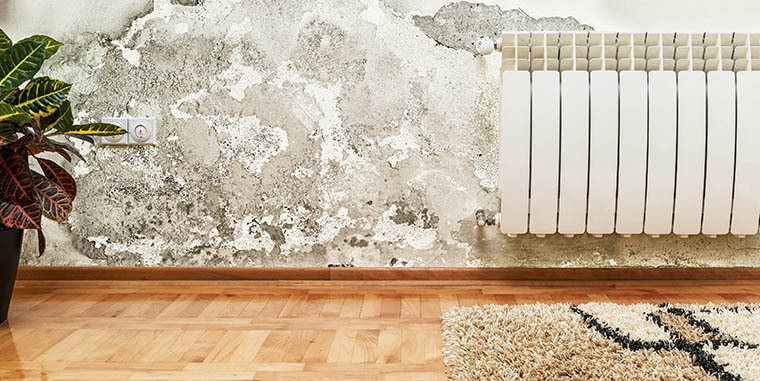 Mold needs four things to survive: Water, food, the right temperature and oxygen. Remove any of those ingredients and the mold will die. Protect yourself by limiting mold’s water source with a moisture resistant drywall, such as M2Tech®. Then seal your walls with a smart vapor barrier, like MemBrainTM that remains tight in winter when humidity is low to prevent moisture from entering the wall but increases permeability in summer to let moisture escape, helping to keep the wall dry. Few things are worse than unwanted pests. From mice in the kitchen to bats in the attic, your home can easily turn into the world’s worst zoo. Not only do these critters cause damage by eating through walls and wires, they can also carry diseases such as the potentially lethal hantavirus found in mice feces and urine. To protect your home from pests, seal up any openings you can find, even if it’s just a small crack in a doorjamb. Steel wool shoved into small openings can deter pests, and cap your chimney to prevent squirrels, bats and birds from accidentally popping in to say hi. What was that?! The sound of a creaky floor can cause panic and fear, and it’s also an annoying distraction when trying to work or relax. Creaking floors are a common issue, and luckily there are a few ways to tackle the problem. The creaking is most likely caused by the floorboard rubbing against the joist. Green Glue joist tape can help creaking floors and noise reduction materials such as a sustainable insulation followed by SilentFX® drywall can reduce unwanted noise from traveling throughout your house. 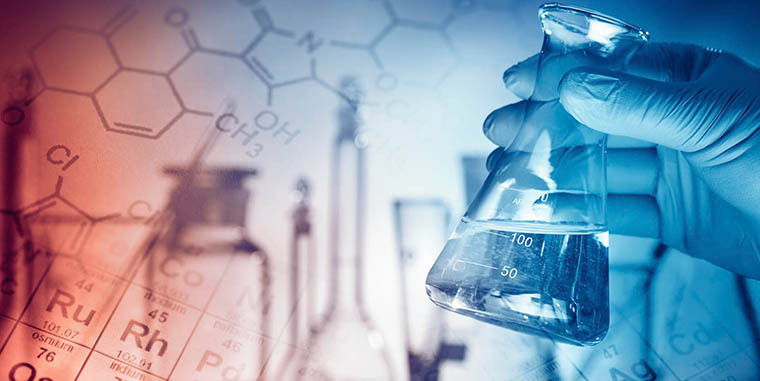 The very word “formaldehyde” stirs up images of evil laboratories and specimens. The scary truth is that this strong-smelling, invisible chemical is also hiding in your home. Many areas of manufacturing use formaldehyde as a binding agent. It’s found in furniture, paint, flooring, and more. Formaldehyde exposure has been linked to cold and flu like symptoms including sore throat, coughing, dizziness, nausea, irritated eyes and nose bleeds. What can you do to protect yourself and your family from this vile compound? Airing out the space helps as well as making sure your heating and cooling systems are well filtered and ventilated. It’s also a good idea to let new furniture breathe outside of the packaging before placing it in your home. New building materials on the market can absorb formaldehyde gas. AirRenew® drywall uses a patent pending process that converts the formaldehyde gas lurking in your home into an inert compound that is removed from the air and forever trapped in the wallboard. Like a monster in a horror movie, winter wants into your house in the worst way — and it loves to crawl through windows. You can lose about 10 to 25 percent of your home’s heat through your windows, leaving you with energy bills more terrifying than any ghost or goblin. Storm windows are the big guns in the fight against winter weather, but if you don’t have storm windows, you can still defend your home by using caulk to seal up any holes and cracks on the outside. Follow up by applying weather stripping and using a plastic window insulation kit to block the cold from the inside. Flickering lights make for a great haunted house, but they are even scarier and more dangerous in a regular home. Non-functioning light switches can be a sign of serious wiring problems. When it comes to wiring, never assume you can fix the problem yourself. This is not the best time to try your DIY skills — you could end up making the issue worse or seriously hurting yourself. 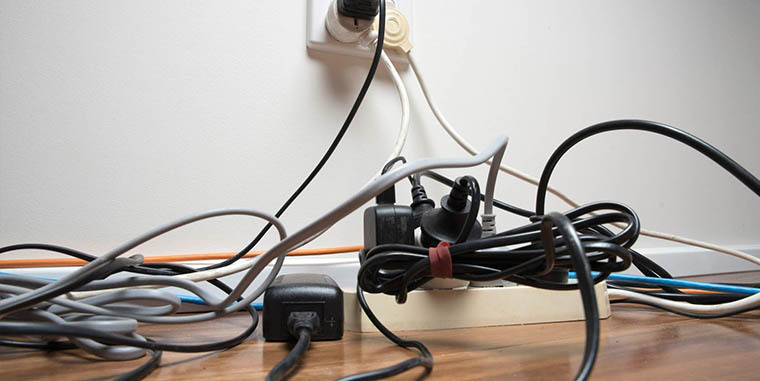 Electrical fires and electrocution are very real dangers. Find the right electrician to inspect your home and fix the problem. Cold weather is about to attack your home and if you’re not careful, you may soon be facing one of the worst nightmares of winter: The Ice Dam. 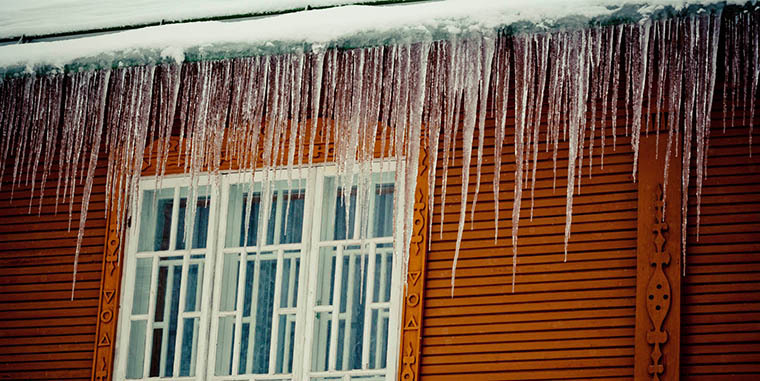 An ice dam forms when snow and ice melt on your roof, and then refreeze at the edge of the roof. This dam of ice prevents water from properly draining, and so it pools on the roof and sneaks back into your home where it can drip down through walls and floorboards. The best way to prevent ice dams is with proper ventilation and insulation in your attic, which gives your roof a uniform temperature and culls the ‘freeze-thaw’ cycle. Having WinterGuard® waterproofing underlayment installed beneath your roof shingles will help ensure that water won’t creep back into the home. 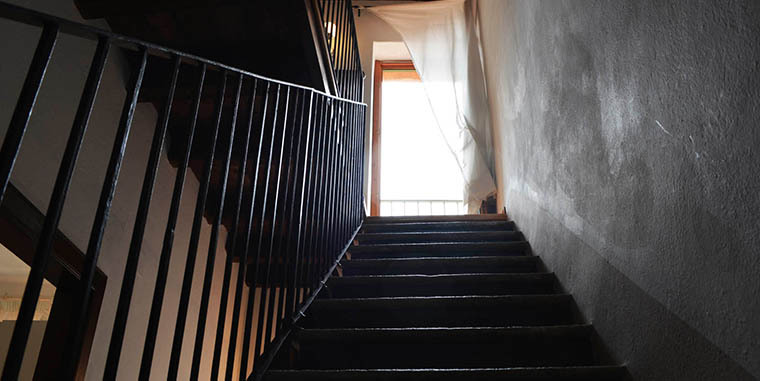 Doors that don’t fit right, walls that crack, that loose stair that causes you to trip and fall — poor construction can first appear as small problems that soon turn into giant terrors. Stop the nightmares with a little up front leg work. Hire a proven professional. Make sure you check references and use a credentialed contractor. You’ll have peace of mind knowing your contractor has the skill and experience needed to complete the project properly. Address problems now. Things are always less scary when they’re small. Mahahaha. Need a contractor you can trust? We can help. Plus, 5 Innovative Strategies for a Healthier Home.